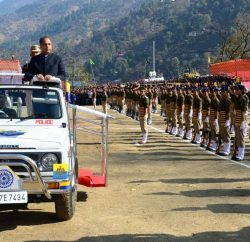 Greeting visitors and book lovers with authentic and first hand information about the Kullu, the District Cultural Council Kullu, in association with the District Dussehra Committee, releasing unique collection of books in the international famed Dussehra festival. 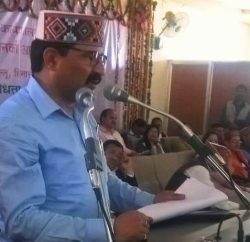 Deputy Commissioner and Chairman of District Cultural Council Rakesh Kanwer revealed that cultural council will release three books, which will give detailed information about the culture, history, cuisine, natural beauty and lifestyle of the Kullu in a comprehensive manner. Kanwer said that first book is a coffee table titled ‘A Sacred Journey’. 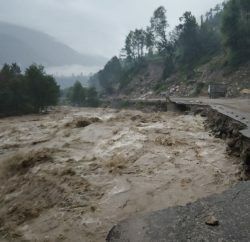 With detail information about the Kullu, book consists of captivating photographs with description about places of tourist interest, both popular and lesser known destinations. Second book is based on the traditional and popular cuisine of the district. Author has tried to makes readers aware about dishes like askalu, babru, femda and geechey. The book also describes the restaurants and hotels where International food is served. Manali, Kasol, Tosh and other destinations in the district have several eateries which serve authentic Indian, Chinese, Tibetan, Israeli, Korean, Lebanese, Nepalese and German cuisine. Third book is a collection of excerpts from the accounts left by foreign travelers who have visited Kullu over the last 1400 years. The book starts with the description of Ku-lu-to (Kullu) by Huen Tsang, the Chinese pilgrim of 7th century and ends will the book written by Cristina Noble, in the last decades of the 20th century. 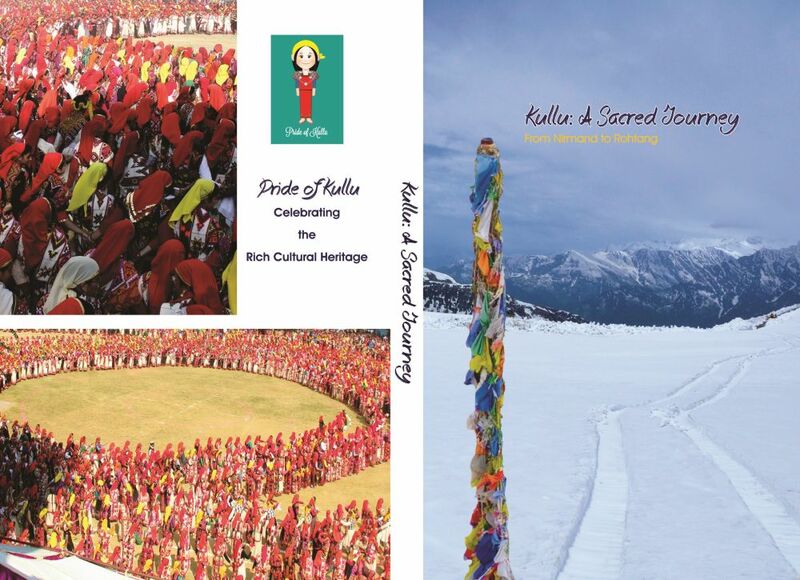 Earlier in 2014, Dussehra Committee had published a reference book on all the devi-devtas of Kullu and in 2013 a coffee table book on Kullu Dussehra was published. With these three books, a complete package of five books will be available for the readers interested to know about the Kullu. Soft copy of all these books, in PDF format, will also be made available on the website of Kullu Dussehra free of cost after their release.